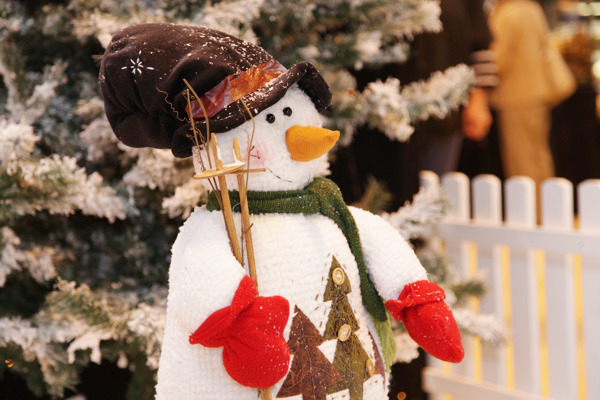 Birmingham NEC has all you need for a handmade Christmas. 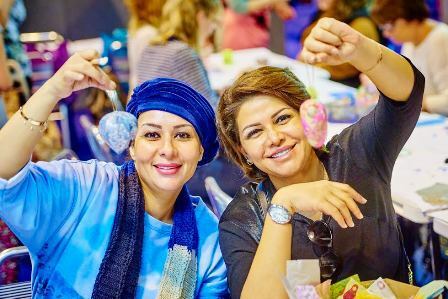 The Crafts for Christmas, Stitching, Sewing & Hobbycrafts and Art Materials Live Shows take place from November 3 to November 6, 2016. And those visiting after the opening day also get a free ticket for Cake International which is at the NEC from November 4 to 6. The halls will be filled with over 300 exhibitors plus workshops, demonstrations, 'Make & Take' sessions and inspiring craft sessions. 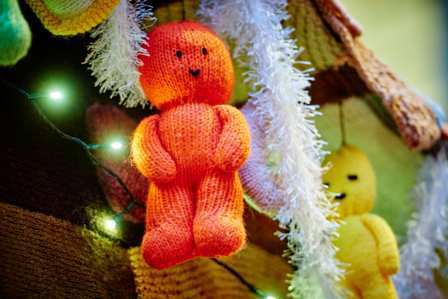 In the Crafts for Christmas show visitors can pick up handmade decorations for the tree and edible goodies such as farmhouse cheeses, specialist wines and luxury chocolates. A gift wrapping service means items can be expertly transformed into works of art, ticking off some of the Christmas 'to do' list. Visitors can also see how the experts do it - within the theatre area acclaimed creative paper and gift wrapping artist Neelam Meetcha will be demonstrating her wide range of paper and wrapping skills. 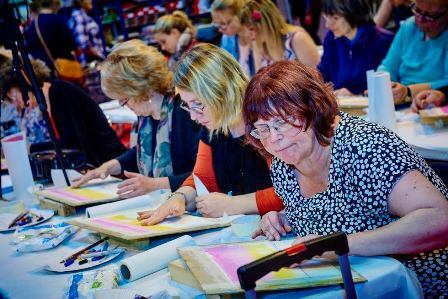 Alongside Crafts for Christmas are the Stitching, Sewing and Hobbycrafts show and Art Materials Live. Craft supplies, new products, workshops and demonstrations are just some of the attractions. As well as exhibitor stands offering the latest craft products, there will be a full schedule of informative workshops, demonstrations and 'Make & Take' sessions. Live music will be provided by Sax On TV, an all-female saxophone quartet specialising in television and film themes. They'll be adding some seasonal tunes to their repertoire to provide an upbeat backing track to the shopping experience. Cake International – The Sugarcraft, Cake Decorating and Baking Show features two of world's most expensive dresses on display together for first time. The Debbie Wingham-designed 'Red Diamond Abaya' and 'Black Diamond Dress' will be exhibited at the show entrance and also recreated in cake. Studded with real diamonds, the dresses are worth over £20 million and come complete with their own security team. Why? All you need for a handmade Christmas under one roof. Cost: Adult £14 (£12 advance before Oct 31); Senior £13 (£11 advance before Oct 31); Children free if accompanied by an adult with a valid ticket, otherwise £6.